Fresh and aromatic white wine made from the chardonnay and colombard grapes. 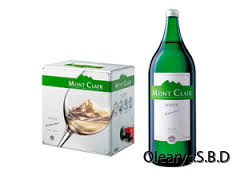 Ideal with seafood, white meats and vegetable dishes. Served between temperature of 8-12 C.